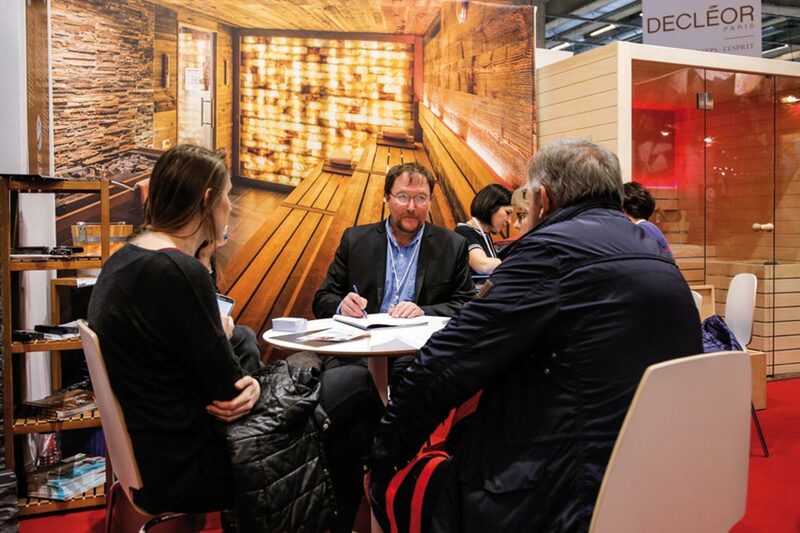 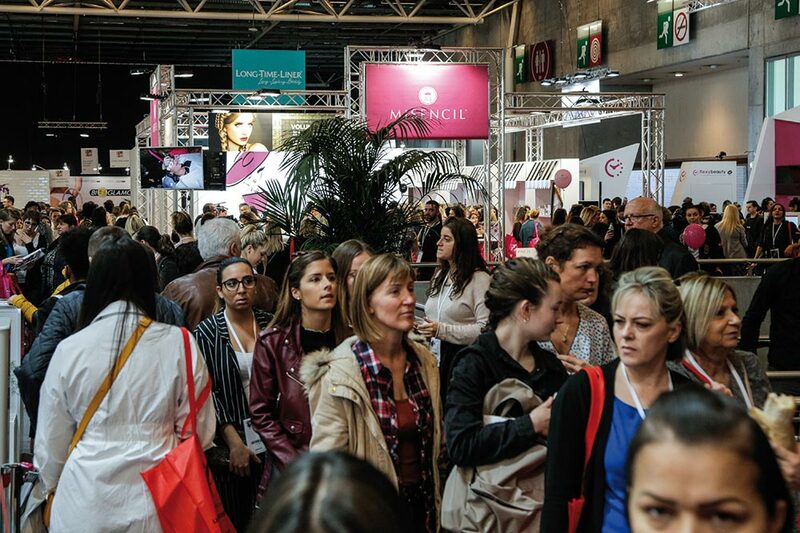 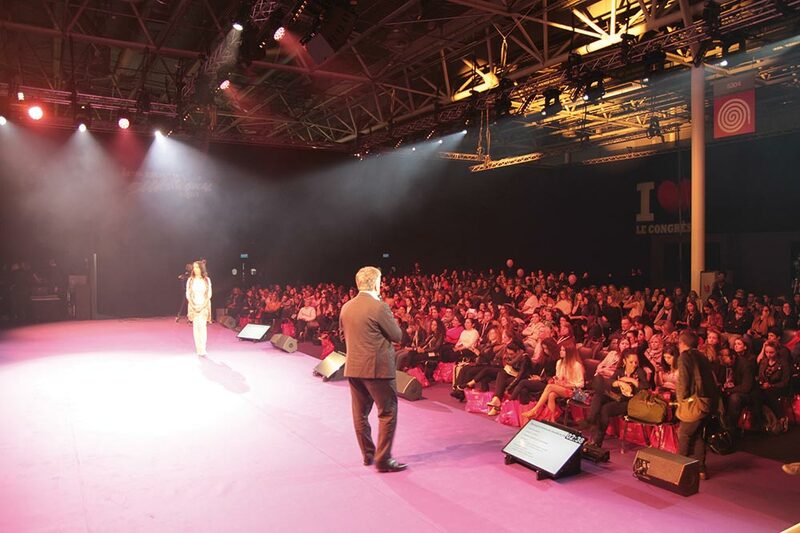 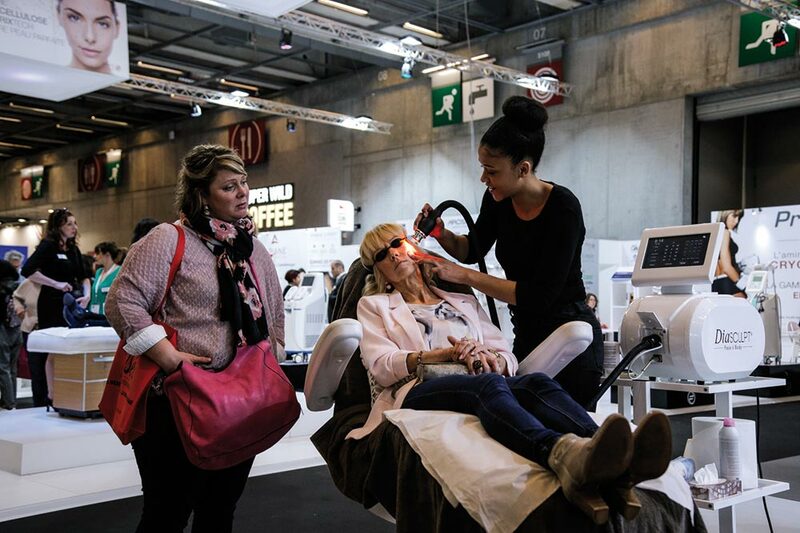 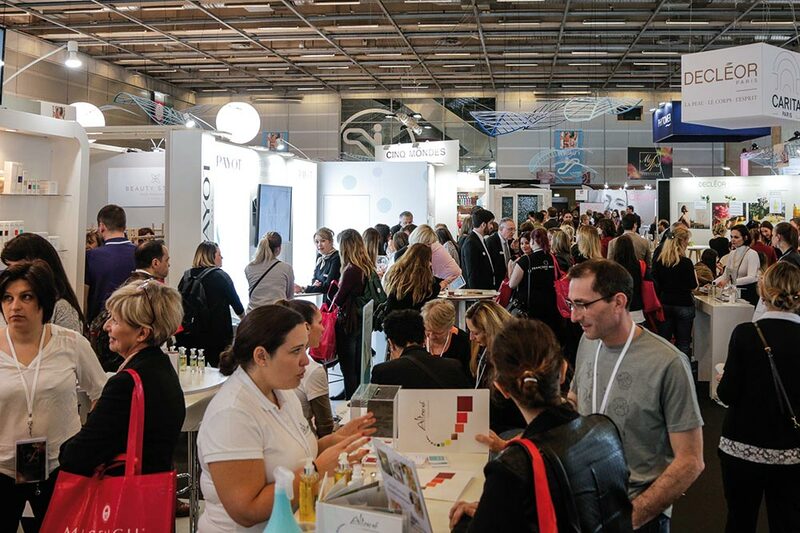 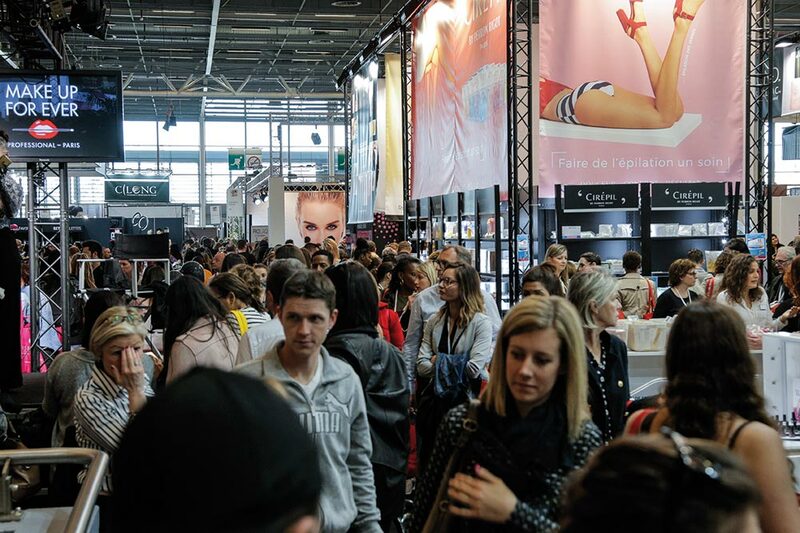 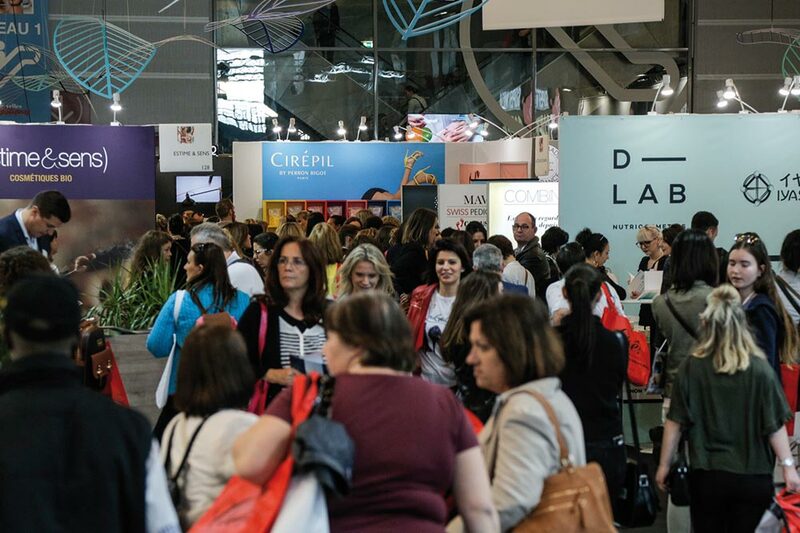 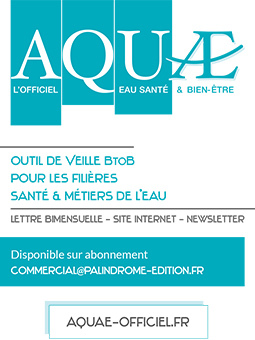 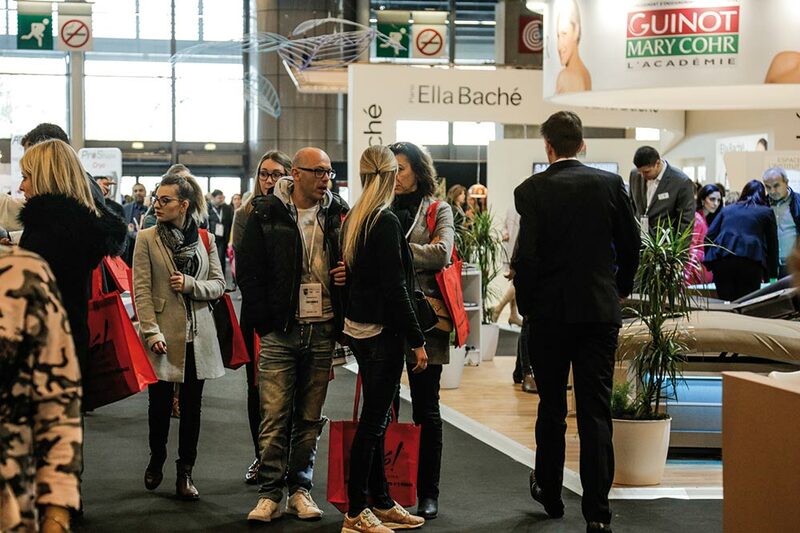 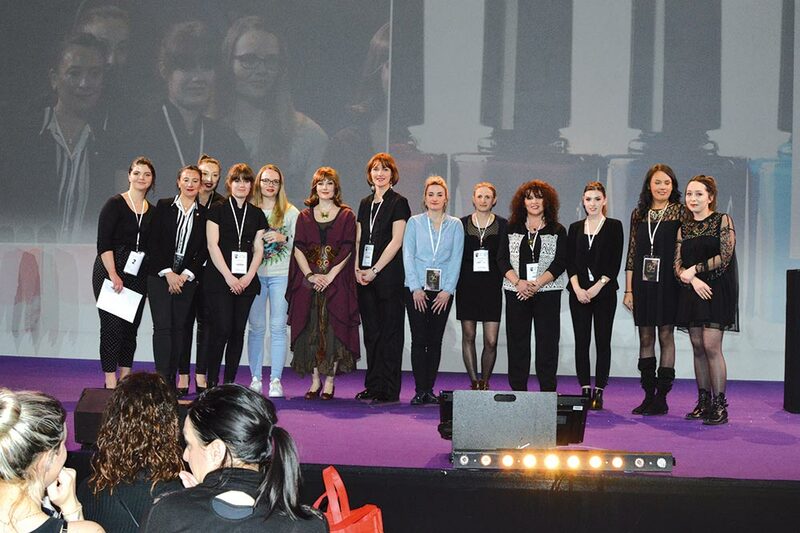 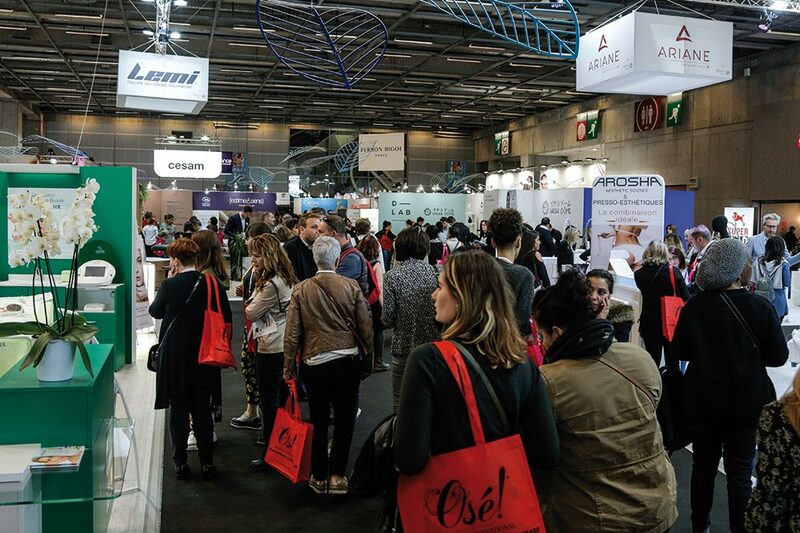 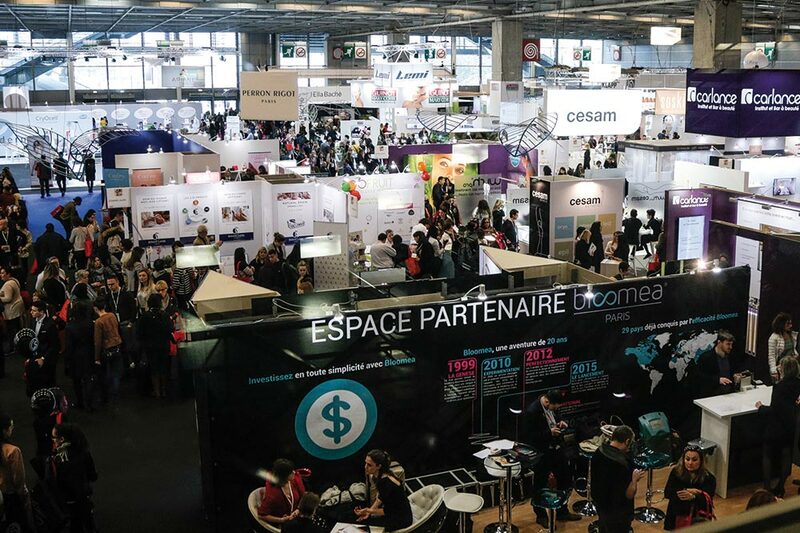 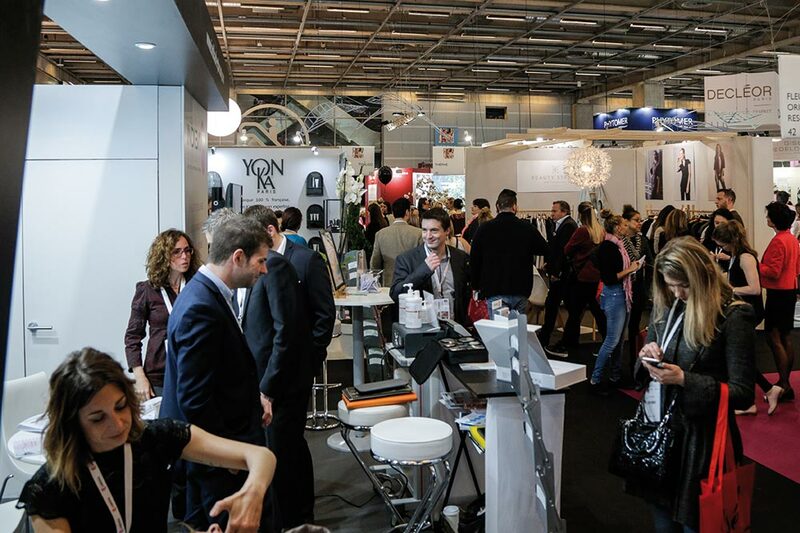 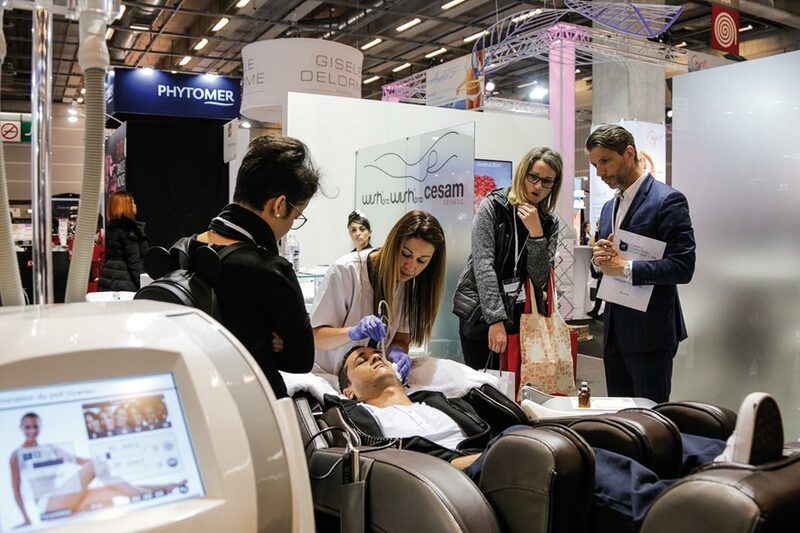 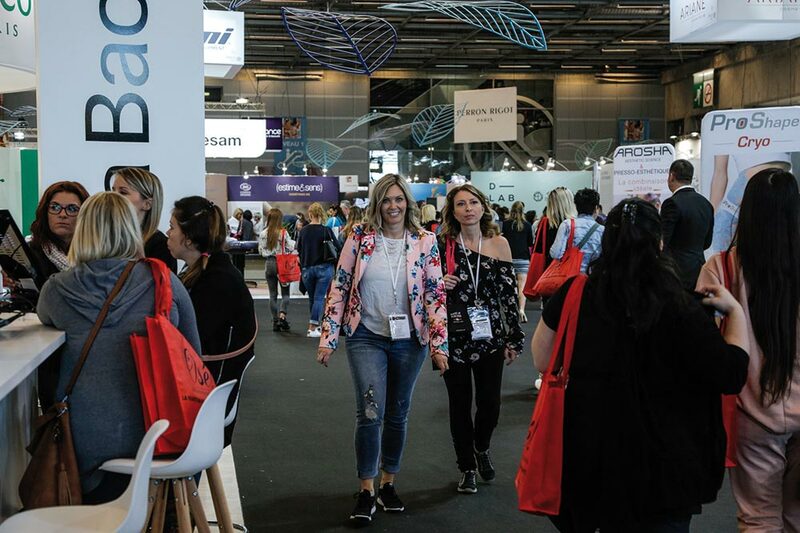 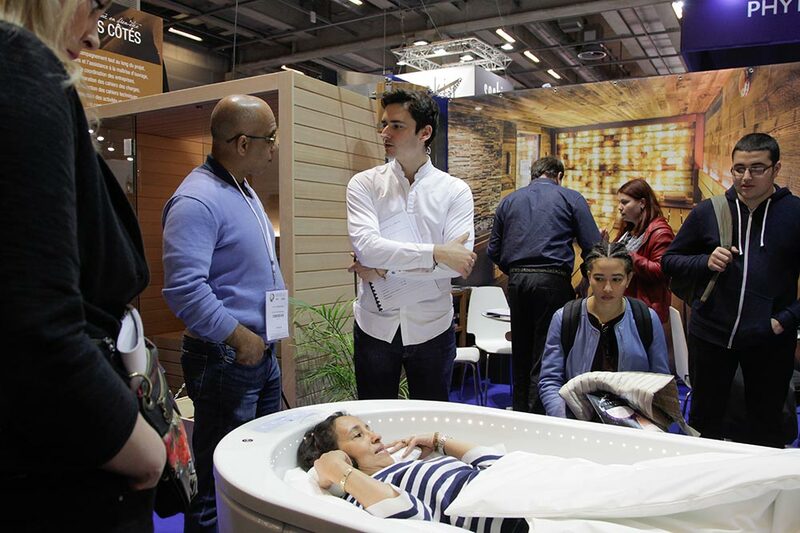 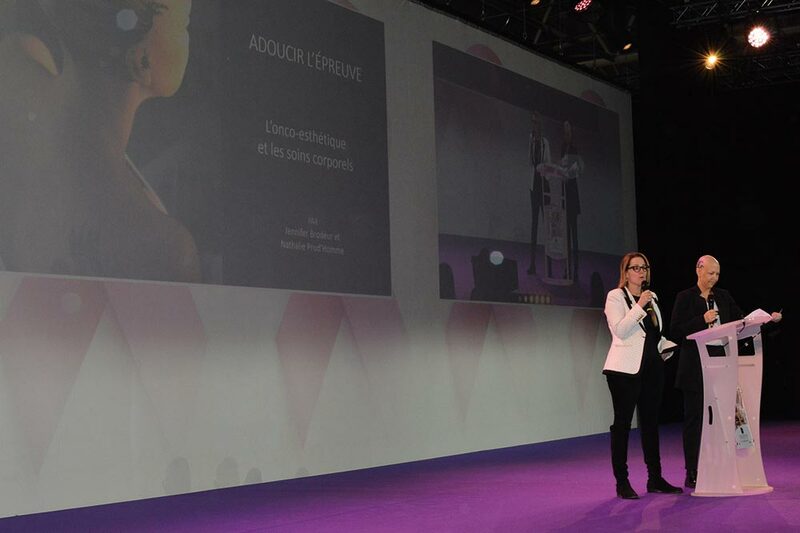 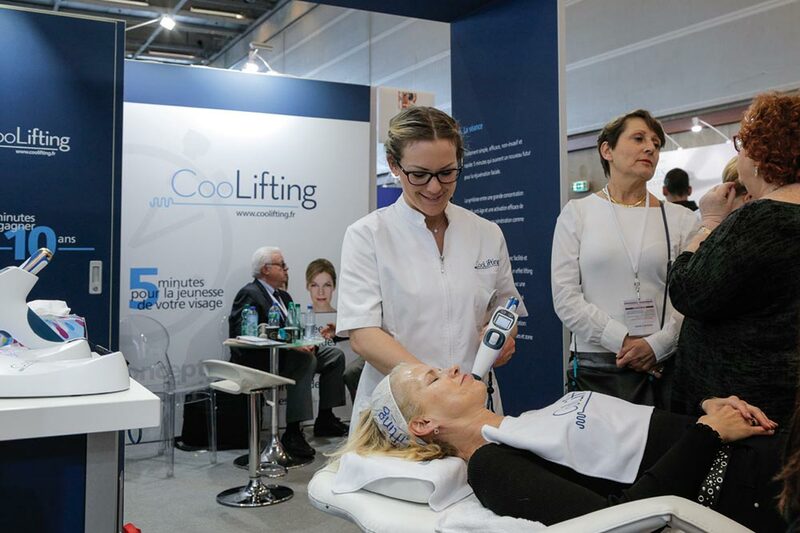 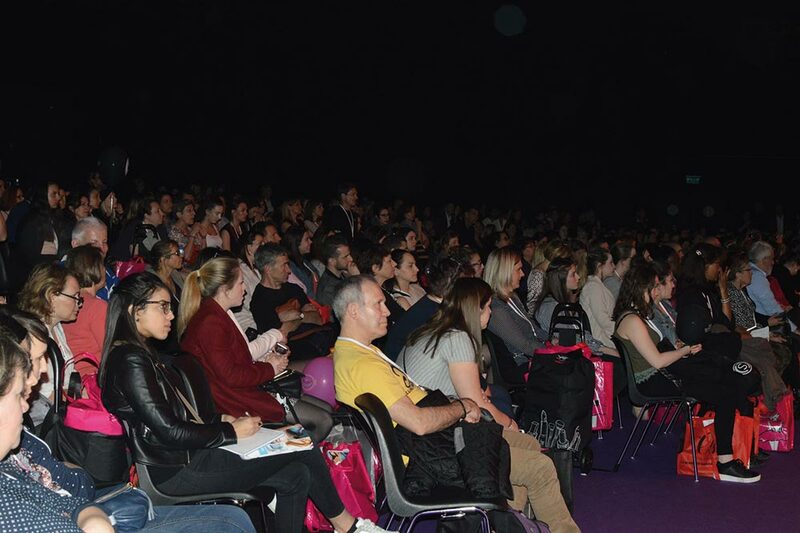 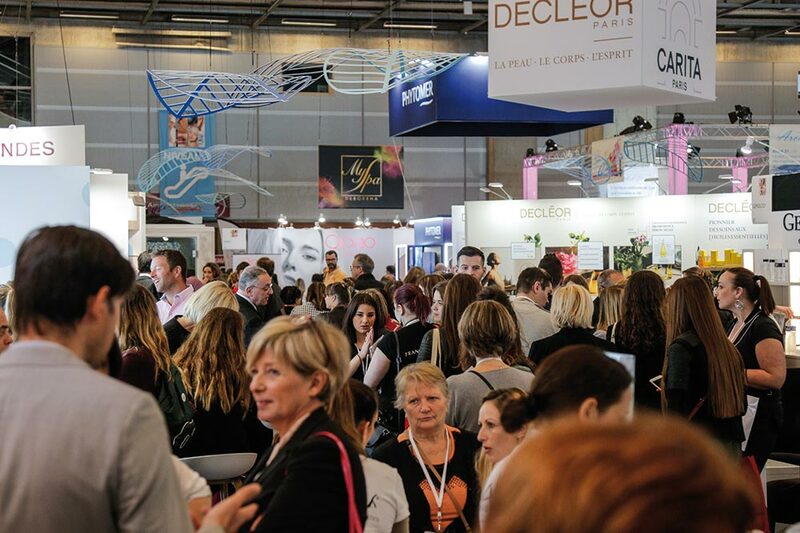 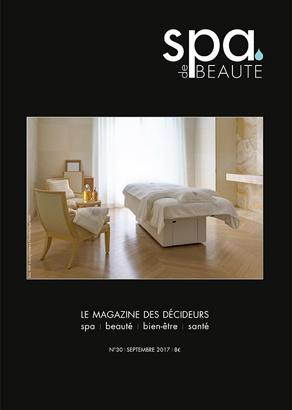 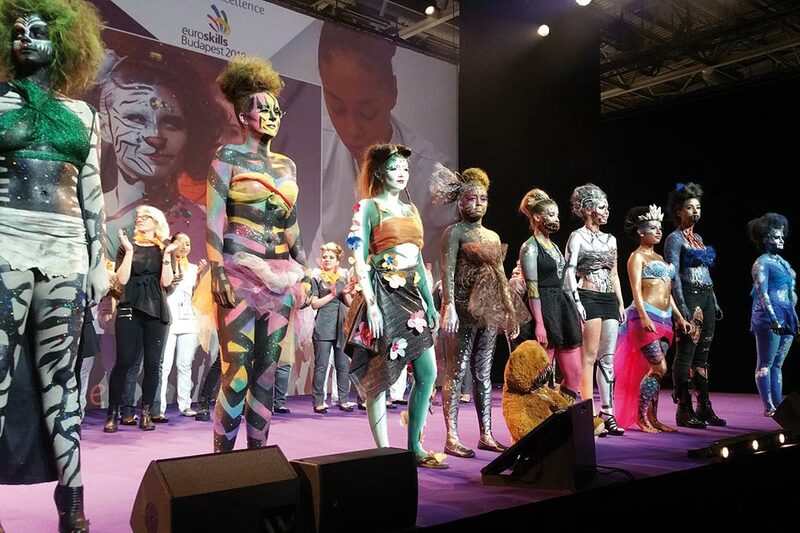 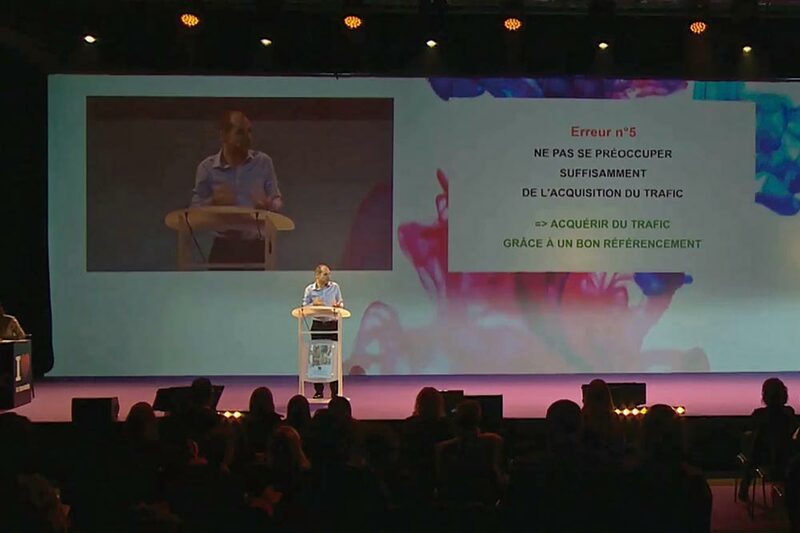 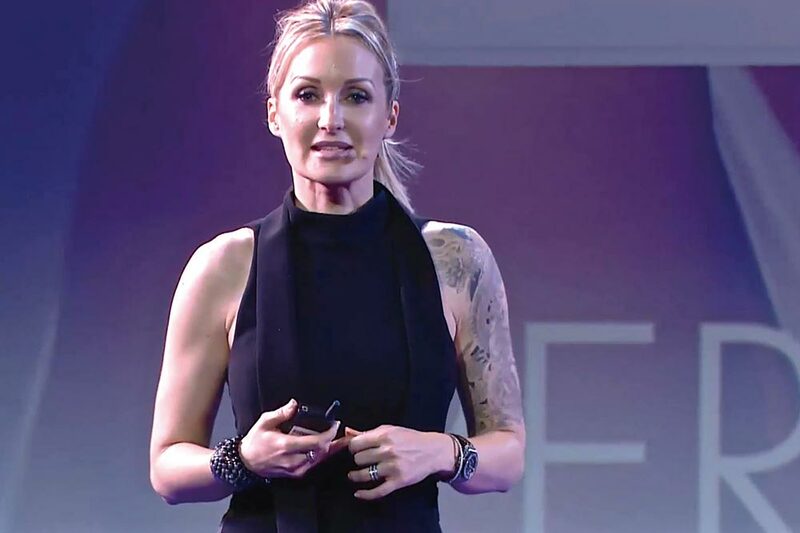 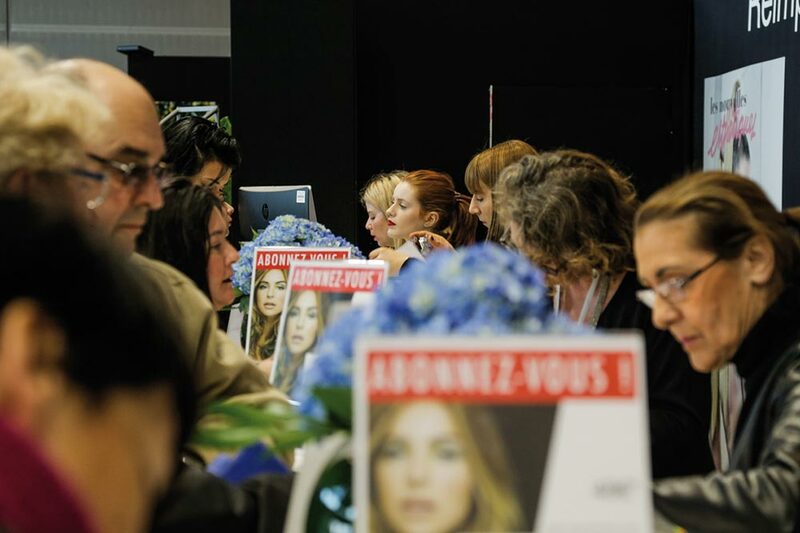 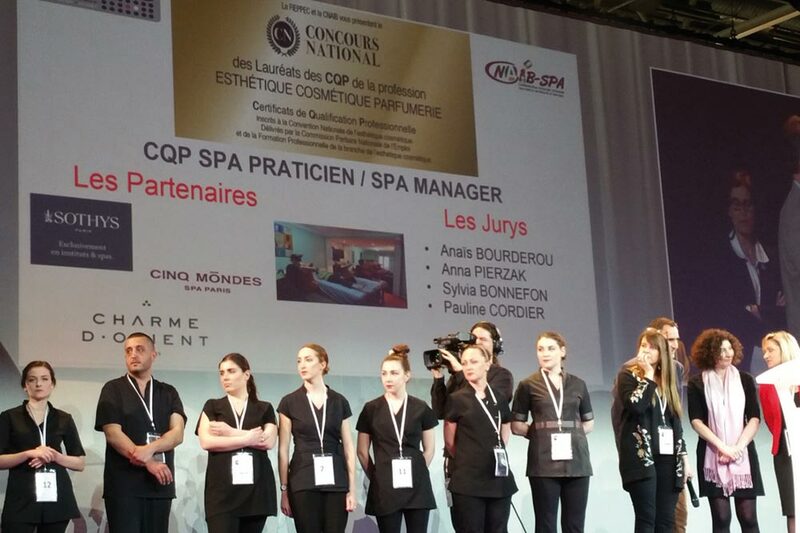 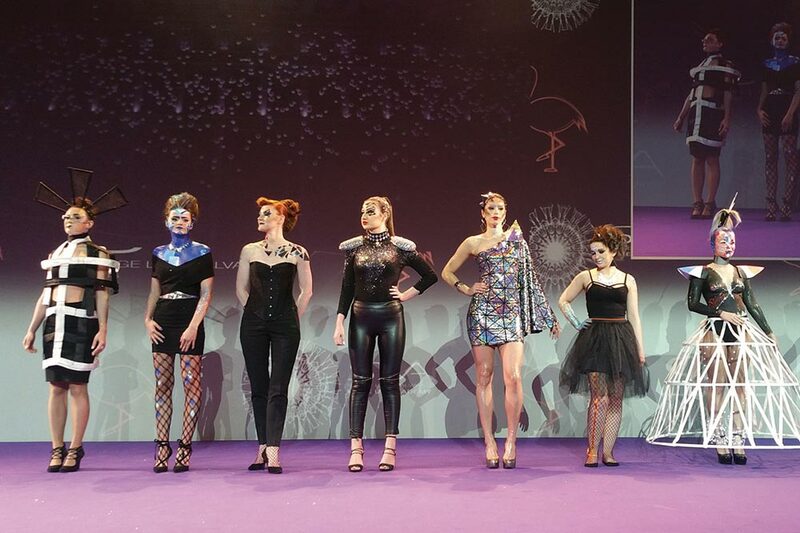 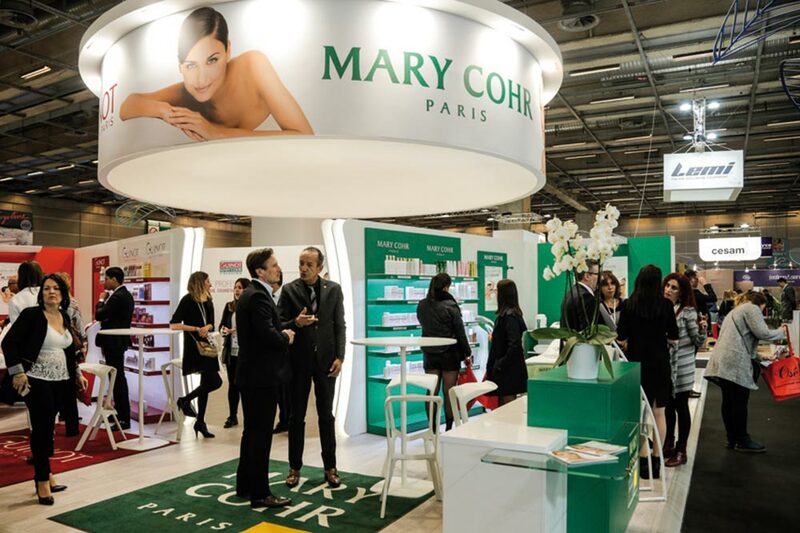 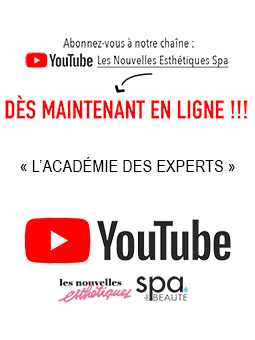 Designed for the professionals by the professionals, The « Congrès International d’Esthétique & Spa » is the largest Beauty, Spa and Wellness event in Paris, where industry leaders come together to create the future. 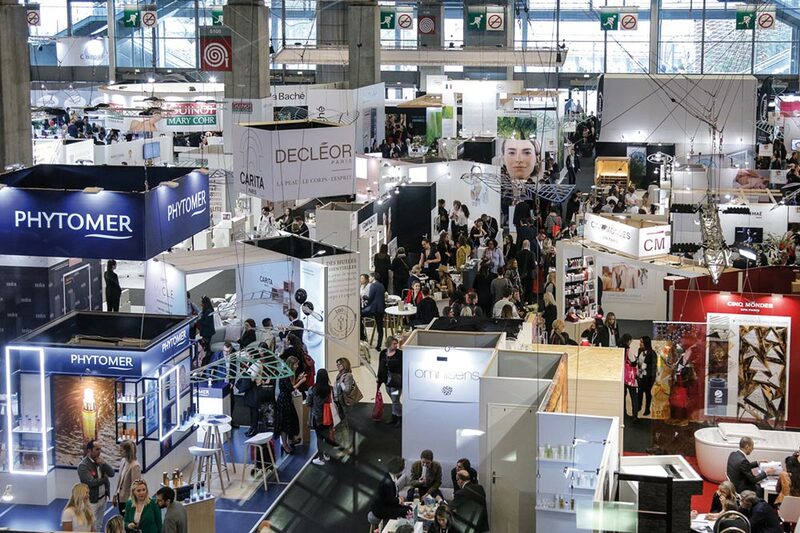 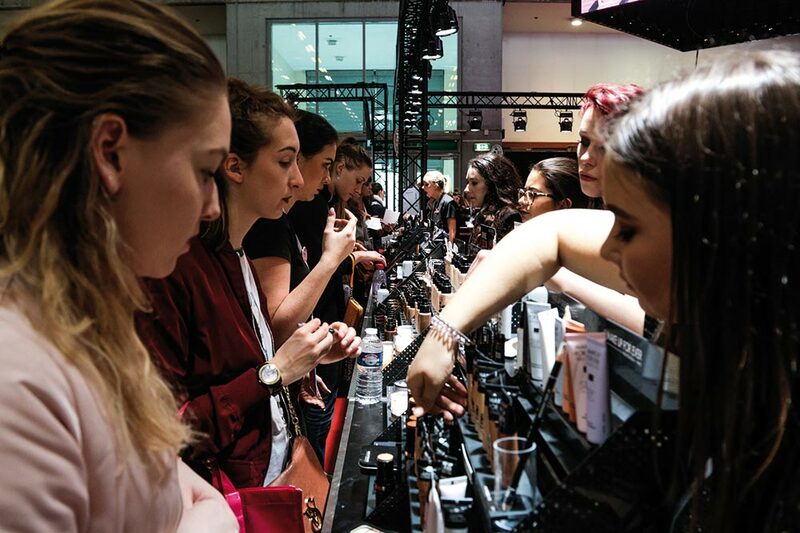 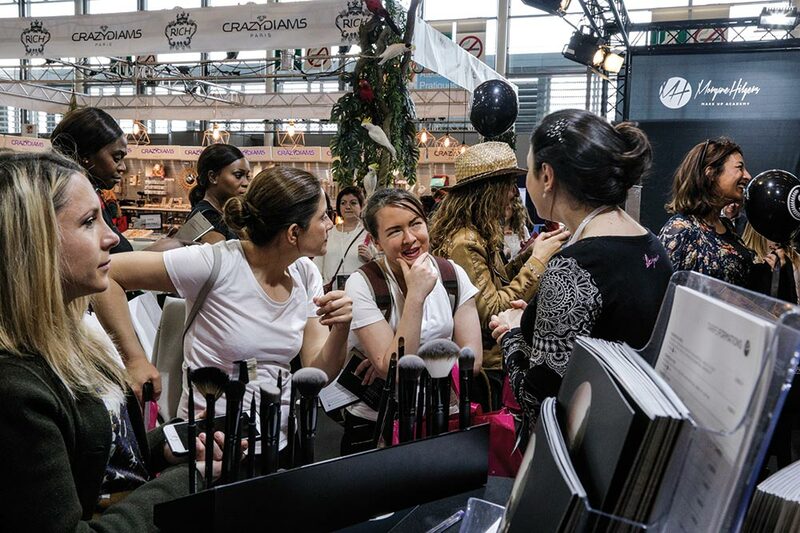 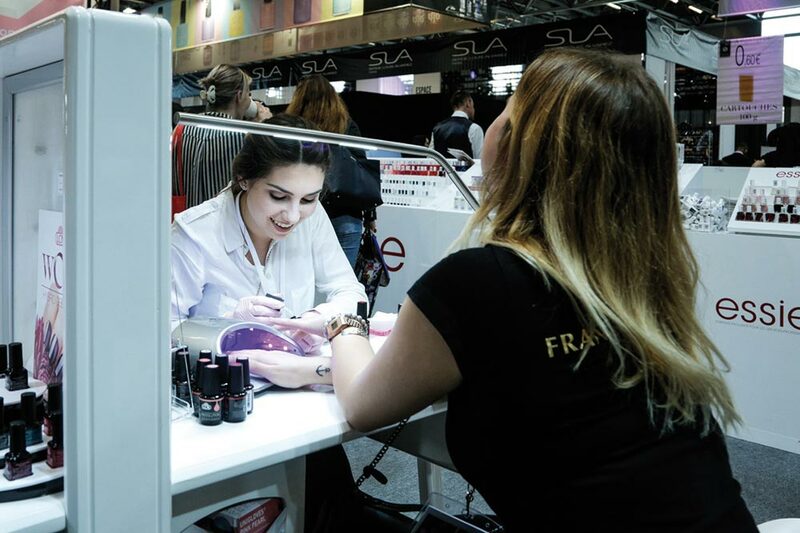 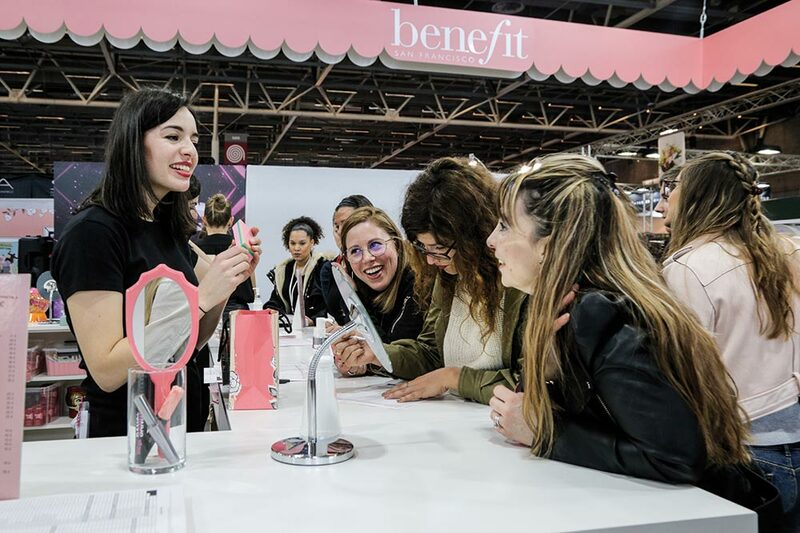 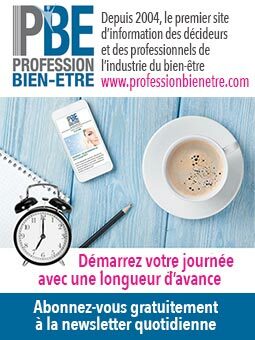 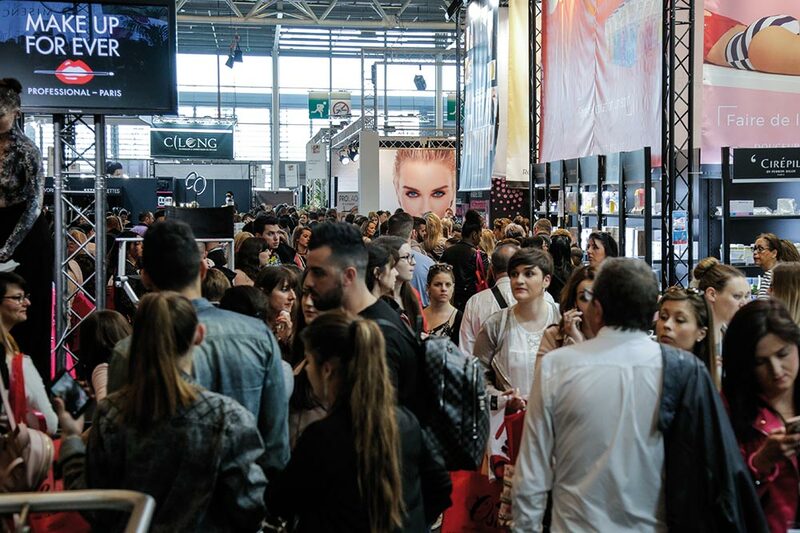 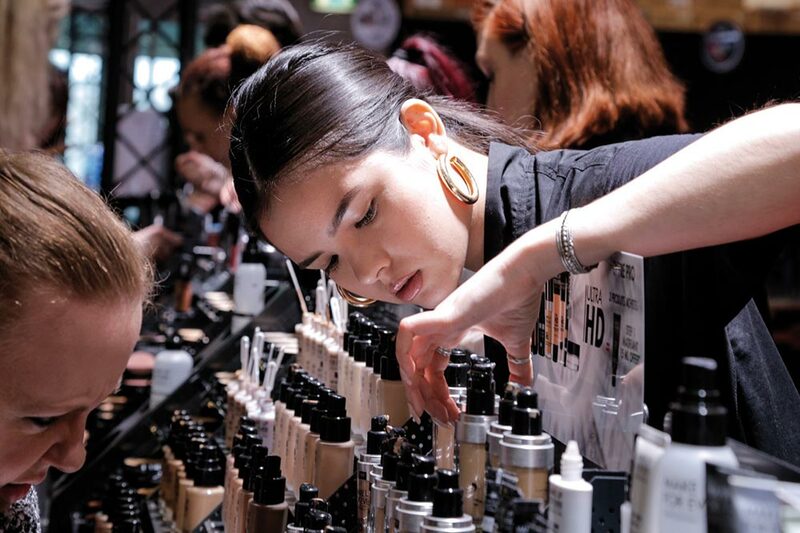 Whether you wish to develop your skills, enhance your techniques, find advice and inspiration, want to understand the evolution of the beauty market, discover the latest trends and product innovations… the Exhibition is the perfect place to answer all your professional needs and goals. 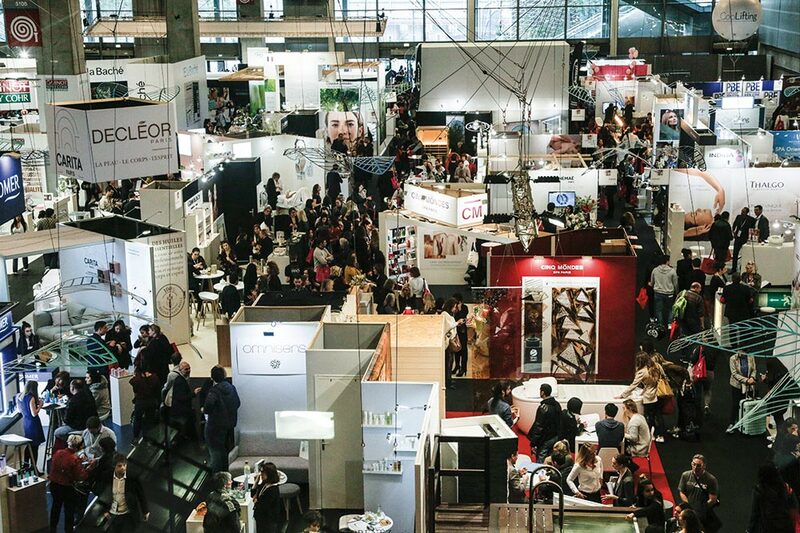 20 000 m2 dedicated to boost your business development, brand building, product launches and networking opportunities. 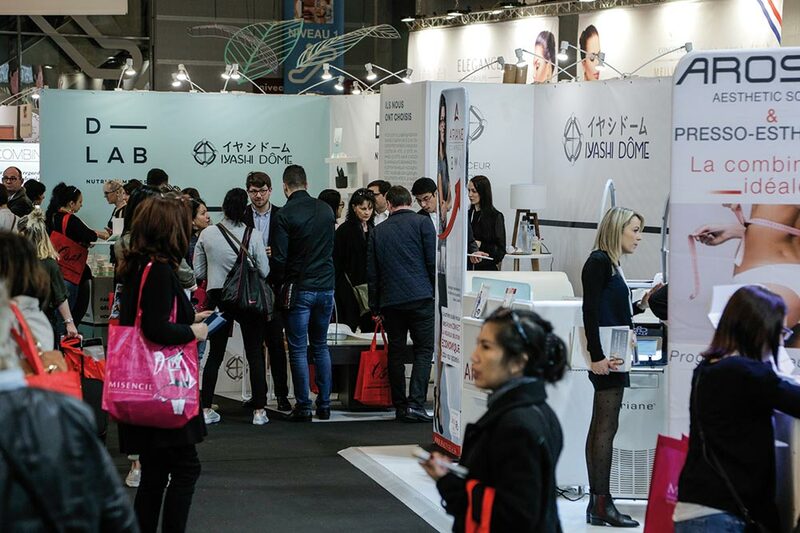 Multiple booth options and areas to create YOUR perfect image and message. 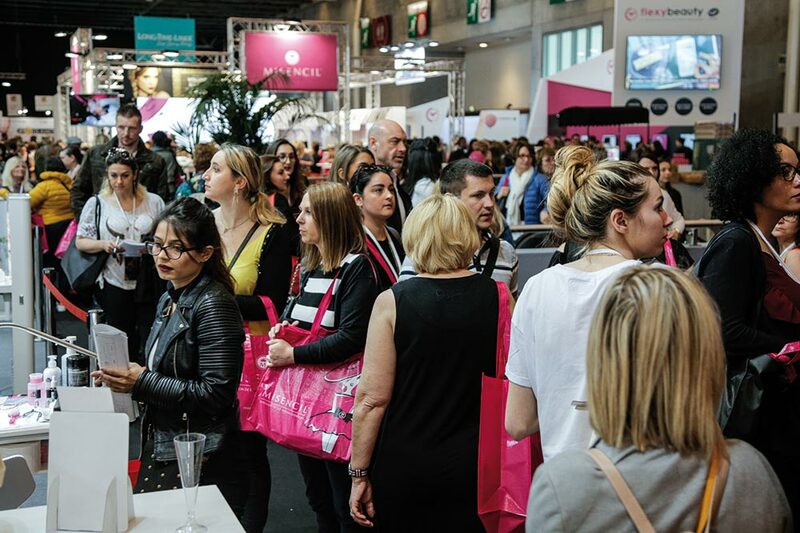 Come and meet exhibitors and top beauty professionals from all around the globe and get to know the latest trends in makeup, nails, beauty and business. 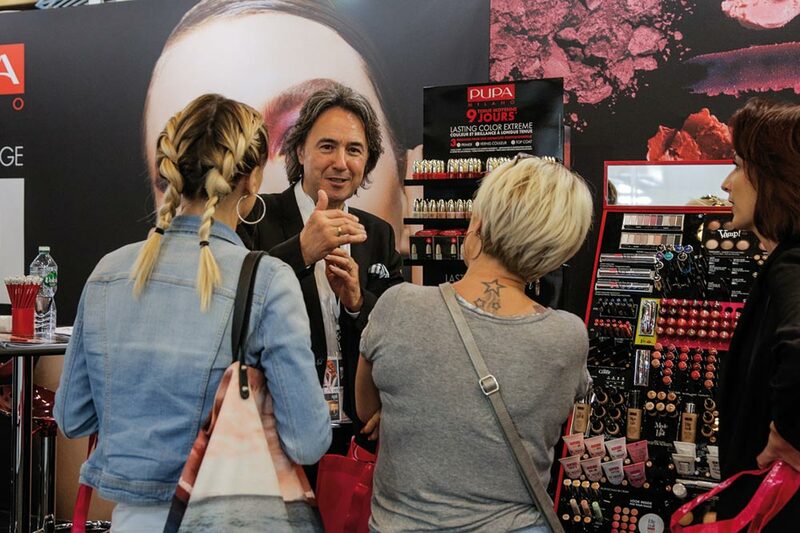 As a visitor, you can also buy products at a special price, take part in the live demonstrations, attend the conferences and the workshops held by industry leaders and visionary professionals. 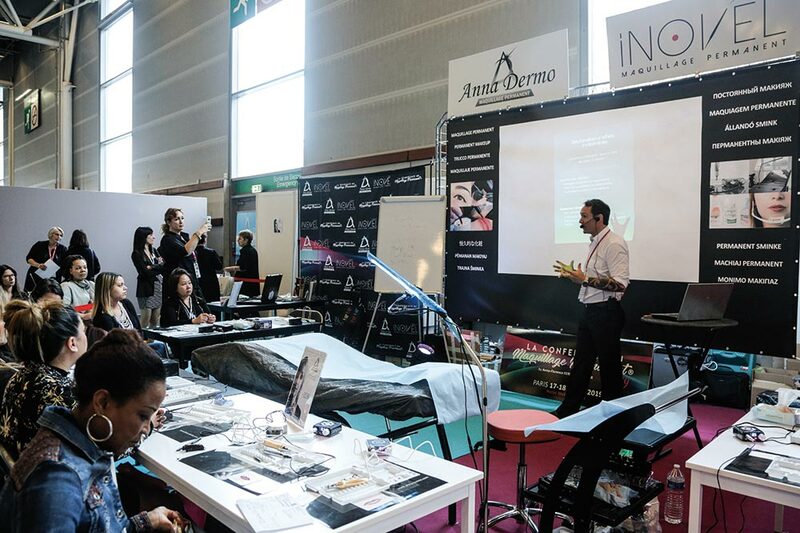 Discover the 50+ exclusive and free events, exciting workshops and unique live demonstrations held by renowned experts and talents designed to inspire you and your career. 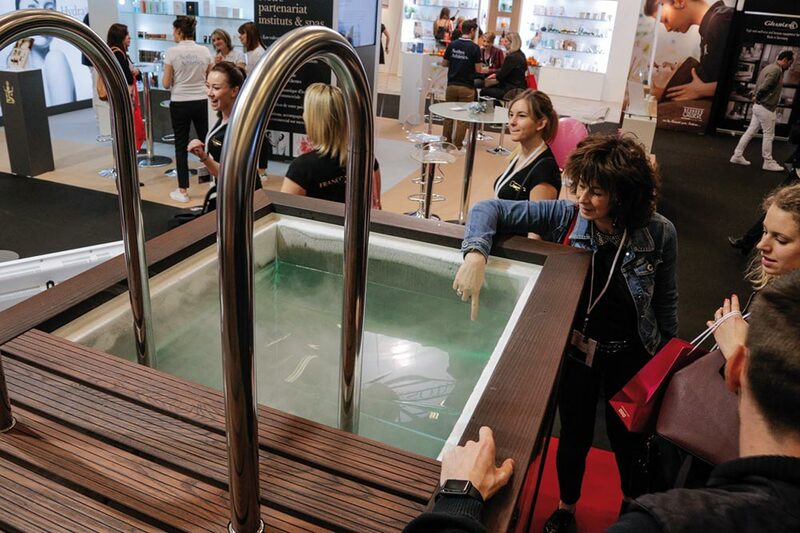 The atmosphere of the Spa Village, devoted to promote the Spa world and value the mind, body and spirit experience: latest products, trends, best techniques and practices : a must for all attendees. 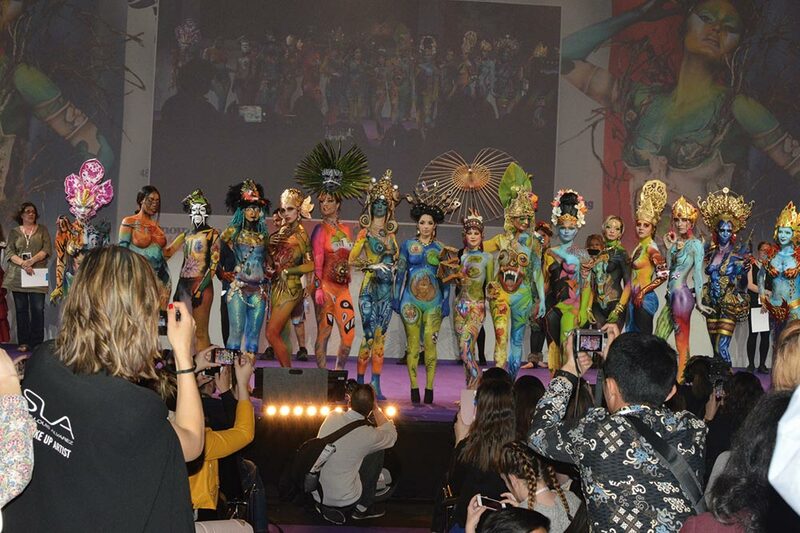 The Exhibition is also a place to express talents with passion. 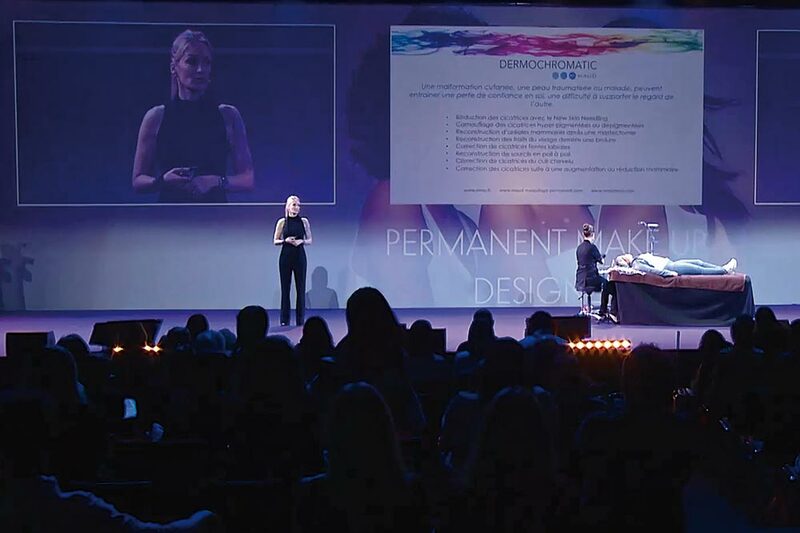 Every year, top of the art Spa practitioners, visionary beauticians, makeup artists, nail technicians… wow audiences with their incredible performances.